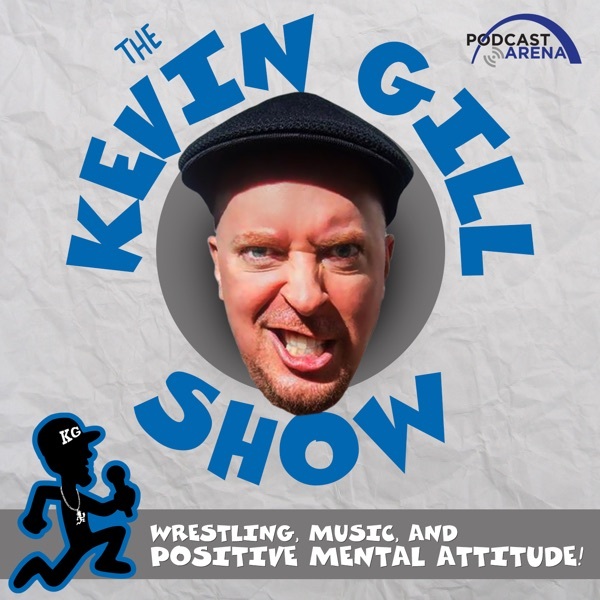 Brian Kendrick joins KG to talk his love of Wrestling, overcoming obstacles, free range slaves, Koko B Ware, training with Shawn Michaels, Roland Alexander, Shelly Martinez, reality, power of music, Bioshock, Paul London, The genius of Weird Al, Kurt Cobain, The Brian Kendrick School Of Wrestling, Beyond The Mat, Strange Music, Nintendo, Saints Row Vs GTA, and looks back at WWE and TNA. KG breaks it down on life, and how to live it. Plus Outstanding Wrestler Virgil Flynn III stops by for a cameo!! PMA is Positive Mental Attitude!! If you enjoy podcasts by Colt Cabana, Roddy Piper, Chris Jericho, Marty Derosa and Jim Ross I think you will dig this one! Tell a friend, and spread some positivity!